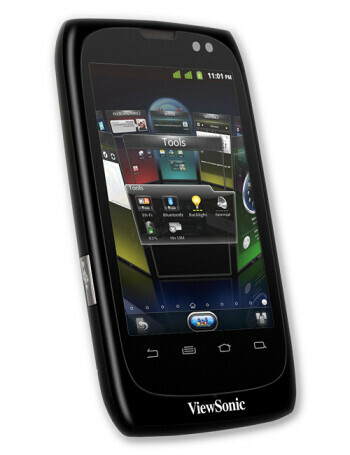 ViewSonic ViewPhone 3 is dual-SIM Android 2.3 smartphone. 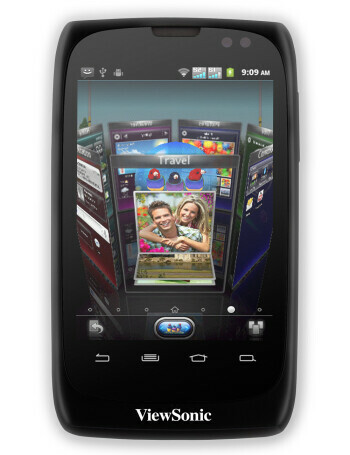 It comes with a 3.5” capacitive touch display, 5MP camera, Wi-Fi, GPS and FM Radio. All this is powered by an 800Mhz processor and 512MB RAM.